It is hard to find a noiseless adaptor for guitar effects pedals. 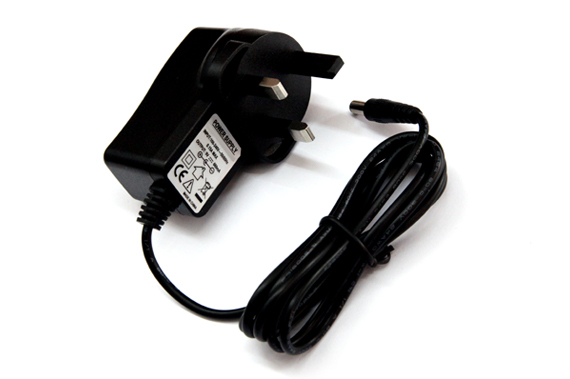 We have searched high and low and found Clear Power CP6609V with Daisy Chain to be one of the noiseless adaptor. 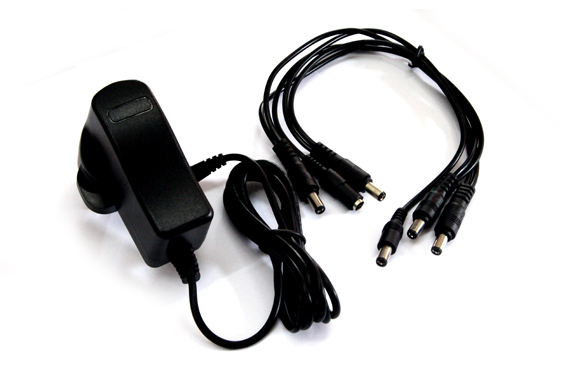 If you experience Hissing, Humming, White Noise, Ripple Sounding with you using your GAIN Pedals on adaptor compared to batteries, It is time to change to Clear Power CP6609V Noiseless Adaptor. 660mA is good enough to power up to 30 pedals at one go. Compatible with most major brands guitar effects pedals that are using 9V Centre Negative. The below are some of the brands that we have tested. Artec, Beta Aivin, Boss, Modtone, Ibanez, Jim Dunlop, VFE, Menatone, Wampler, Bearfoot, Joyo, Behringer, Weehbo, Biyang, Mooer, Mad Professor.